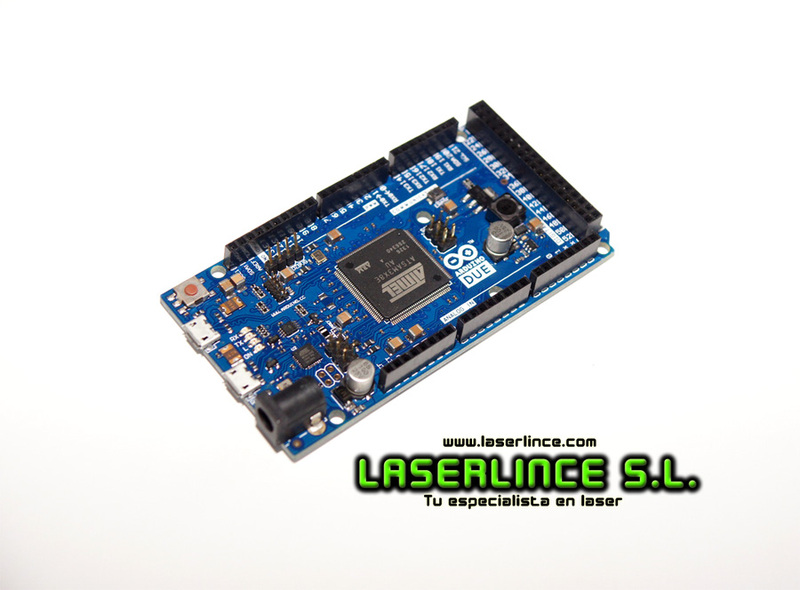 The Arduino Due is a microcontroller board based on the Atmel CPU ARM Cortex- M3 SAM3X8E . 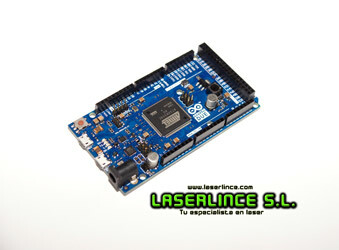 It is the first based on an Arduino microcontroller with 32-bit ARM core . Includes 54 digital inputs / outputs ( of which 12 can be used as PWM outputs ), 12 analog inputs, 4 UARTs ( serial ports ) , a clock of 84 MHz, a USB OTG connection , 2 DAC ( digital to analog ) 2 TWI , a power connector , one header SPI, SPI JTAG header, a reset button and a delete button .